Health Canada clamped down on energy drinks last Thursday, now classifying the caffeine-infused drinks as food, so more regulations and rules can be imposed on them. Health Minister Leona Aglukkaq announced the new regulations, which include mandatory warning labels on the drinks—much like cigarette packs—as well as restricting vitamins, minerals and caffeine to a maximum of 100 mg per 250 ml can, and to no more than 180 mg per single beverage regardless of size. The new restrictions will be imposed within the next two years, according to the ministry’s decision. 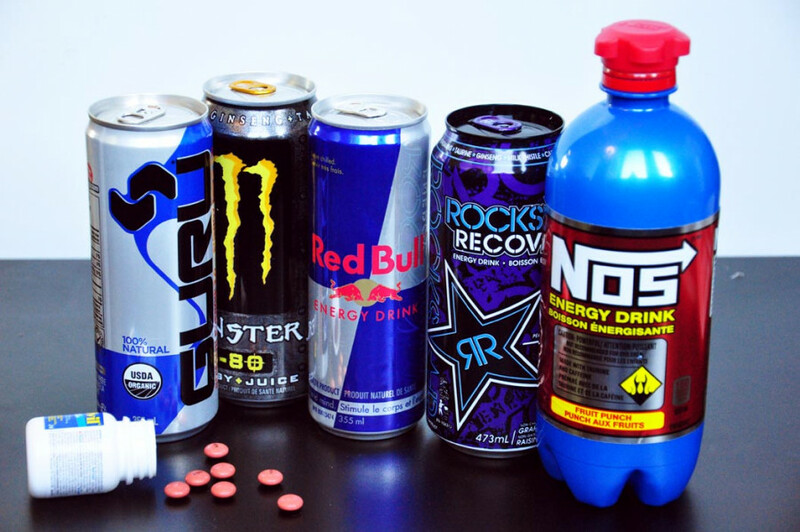 McGill chemistry professor Dr. Joe Schwarcz, who hosts The Dr. Joe Show show on CJAD radio, believes these rules should have been implemented five years ago—and that energy drinks should be classified as a drug, not a food. More questions—such as the regulation of energy shots, and even coffee—have arisen, but the Ministry has yet to touch on them. “I wouldn’t be adverse to having coffee labeled as well,” said Schwarcz. He says the more information people have about energy drinks, the better—especially vital information about their consumption by pregnant women, mixing them with alcohol, and their effects on children aged 12 to 18. “At the age of 12, the nervous system is still developing. So you’re potentially throwing a monkey wrench into the machinery,” he warned. Richard DeBanks, co-president of the maker of the Canadian energy drink Beaver Buzz, maintains his product is safe—in moderation. But DeBanks doesn’t see the new restrictions hindering Beaver Buzz’s sales in the future. In fact, he believes new energy drinks will enter the market now that companies don’t have to apply for right to call the drinks a natural health product, like they used to.